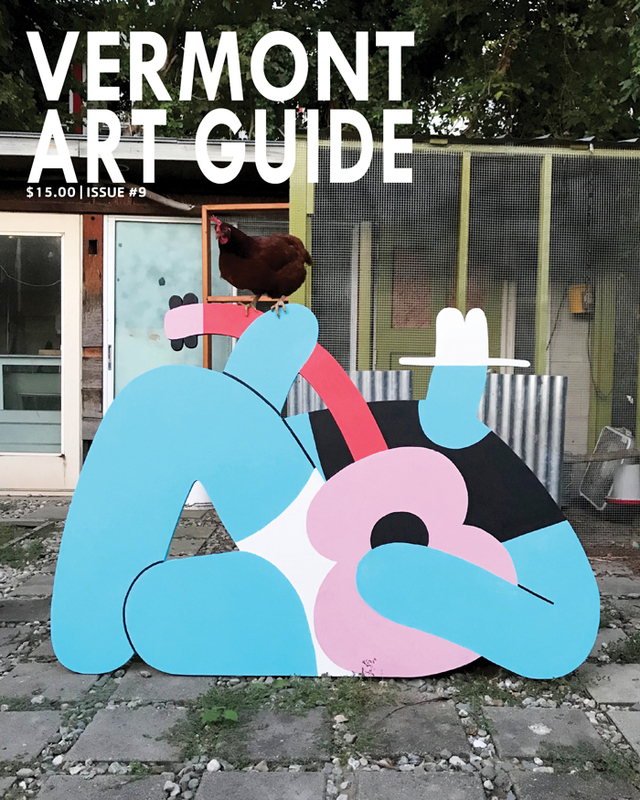 In each issue of Vermont Art Guide, we offer a selection of art that we think would make a worthy addition to anyone’s collection of art. 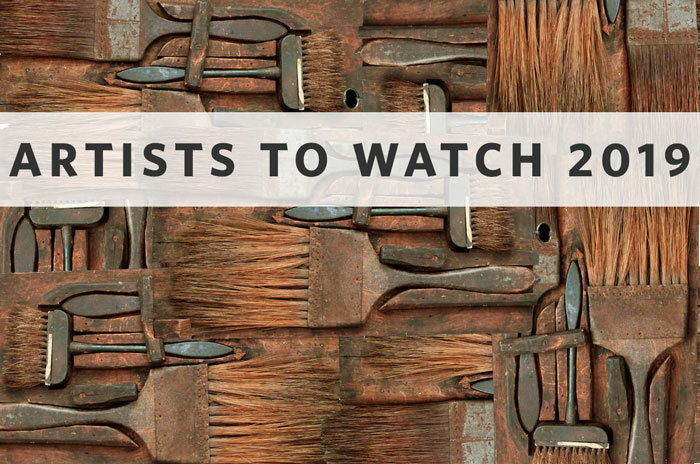 Sometimes, we recommend a piece because the artist has made a name of themselves and in doing so, made a significant contribution to the history of Vermont art. Other times, we recommend a work of art because we think it is brilliant or beautiful. The publication has absolutely no stake in the sale of these works. We simply think you should buy art and enjoy it. A devout birdwatcher, over the years, Ellen Welch Granter has developed a brilliant body of paintings with birds as their subject. Her paintings, on the surface, read as straightforward, representational renderings of birds, but on closer inspection, they are deeply poetic paintings, far from the sometimes stilted renderings of ornithologists like John James Audubon or Alexander Wilson, whose paintings served a scientific purpose. “In each painting I am searching for an elegant balance of spare compositions over large fields of luminous color,” wrote Welch. 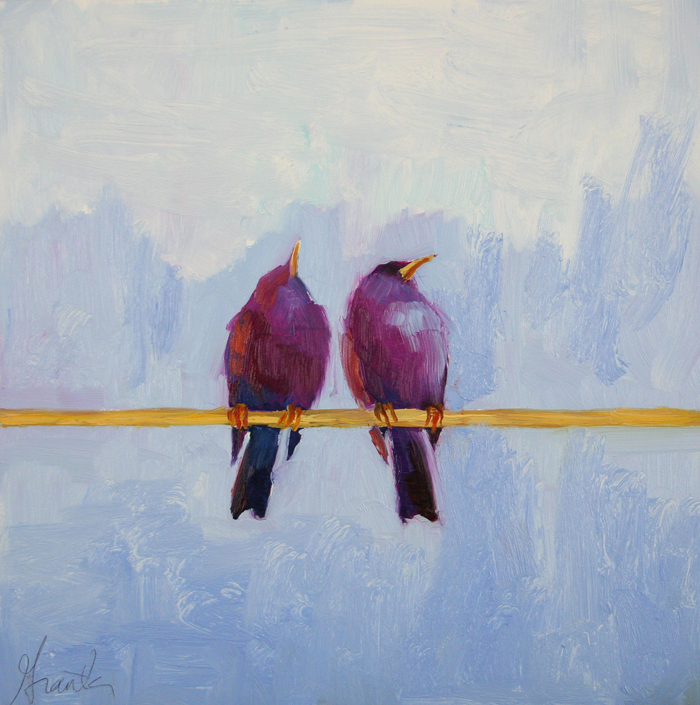 “When observing everyday subjects such as sparrows, I try to pay attention to the small spaces between them and the abstract patterns that are created by their own characteristic movements.” Violet Pair is a great example. The oil-on-panel is a small, 12-inch square. The price is $950. Granter is in a number of corporate and museum collections, including Bentley University and The Leigh Yawkey Woodson Art Museum. To see what other items we feature in COLLECT THIS! 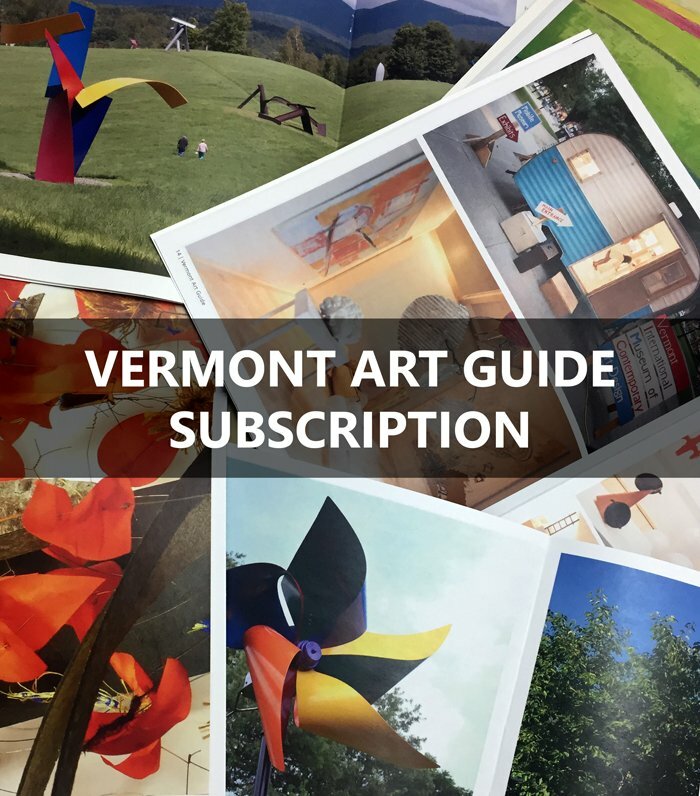 and other news about art in Vermont, purchase Vermont Art Guide #2 or SUBSCRIBE to never miss an issue. If you wish to be considered for a COLLECT THIS! feature, send an email with artwork for sale, an image, and a price.